Green Kitchen is filled with tasty and inspiring vegetarian food with ingredients straight from nature and a bare minimum of gluten, sugar and dairy products. Enjoy and be delighted by creative recipes with drop dead gorgeous photos and detailed, easy to follow, instructions. Please help spreading the word and review the app in App Store! - A mixed variety of main courses, snacks and healthy drinks. - 159 handpicked premium recipes. 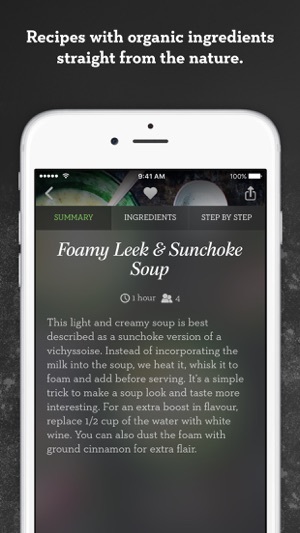 - 28 additional exclusive recipes available as in-app purchases. - Switch seamlessly between supported languages. 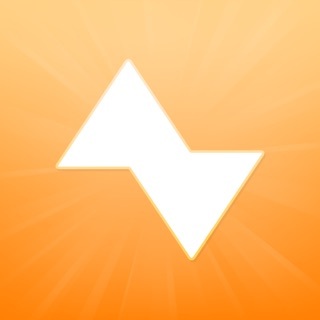 - Save your favorites so you can return to them quickly. - Several photos for each recipe! 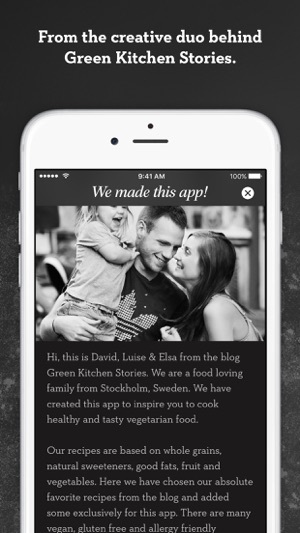 - Shopping list: Just e-mail or iMessage the ingredients within your family! - Estimated cooking time for each recipe. - All recipes are marked if they are vegan, raw, gluten free or whole grain. 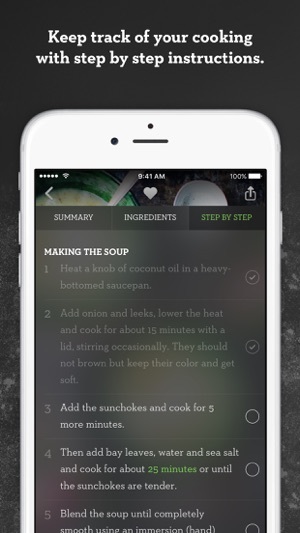 - Step by step cooking instructions, tap on a step to mark it as completed. 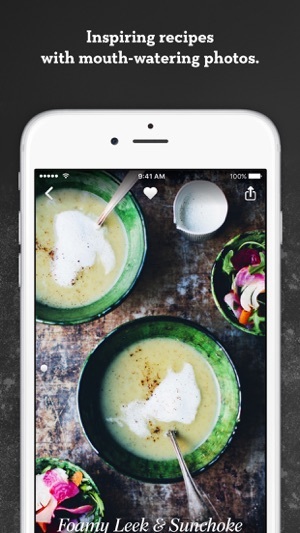 - Share or brag about your cookery on Facebook and Twitter! 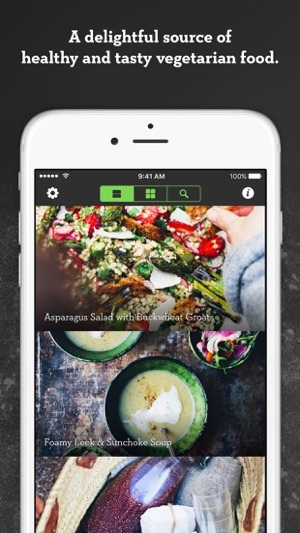 - Share recipes with friends and family over AirDrop. 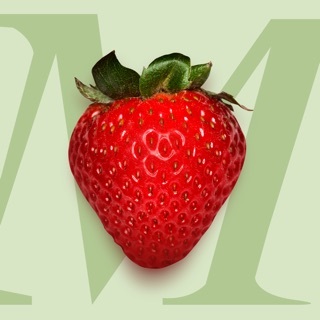 - Print recipes over AirPrint. 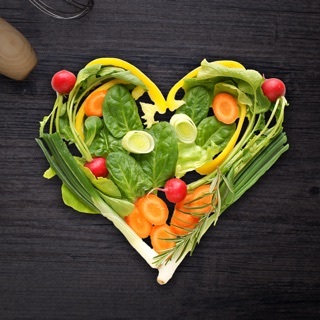 Let´s bury the myth once and for all; healthy food does not need to be bland and boring. 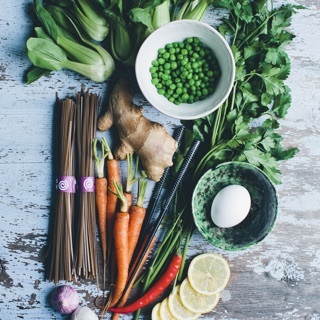 Whether you’re a longtime vegetarian or someone newly curious about the benefits of a green diet, you’ll appreciate the dozens upon dozens of mouthwatering recipes in this gorgeous digital cookbook. Stunning photography and easy-to-follow instructions will help you create everything from baked carrot cake oatmeal to rustic potato pizza, as well as irresistible sweet treats like sticky nut bars and Swedish chocolate biscuits. No meat? No problem. 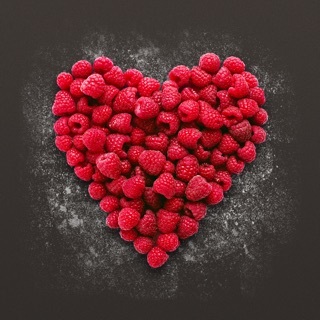 Best healthy food app ever!!! I am a personal trainer and eating healthy is a committed lifestyle that I live, however I am not the most creative chef in the kitchen. 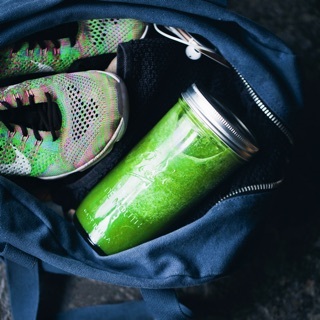 Green Kitchen app is so deliciously healthy and I love how most of their recipes are super healthy, DELICIOUS, and a lot of the recipes can be used as meal prep ideas. I always recommend all my clients to get this app and I highly recommend that to you as well. You should look into their desserts app, all the recipes are oh so good!!! I also just ordered 2 of their books. Yes it's that serious lol!